Adilson Lima, commonly known as Adilson “Bitta” (also seen as Bita) is a historic Brazilian jiu jitsu black belt under Carlos Rollyson and Carlos Gracie Junior. A historic figure in this martial art through his many competitive jiu jitsu achievements and his no-holds-barred (NHB/MMA) career, Master Bita is also known for his work as a grappling coach, having developed well known black belts such as Delson Heleno, Dyego Turl, Rodrigo “Ximbica”, Marco Nascimento, Vitor Oliveira and numerous others from his academy: Clube de Jiu Jitsu Pitbull in Teresópolis, Brazil. Nickname: Adilson earned the name “Bitta” as a toddler. His family owned goats, which are called “cabra” or “cabrita” in Portuguese. When Adilson was an infant, he couldn’t say “cabrita” properly, shortening it to “bita” (bitta). His brothers found it so funny, they started calling him Bita and from their the name was how he became recognized. Master Adilson Lima was born on March 24, 1964 in Rio de Janeiro, Brazil – growing up in the neighbouring town of Teresópolis. Bitta started training jiu jitsu when he was 18 years old, under the guidance of the legendary instructor Geny Rebello, a pioneer for this martial art in Lima’s home town, who guided Adilson from white to brown belt. 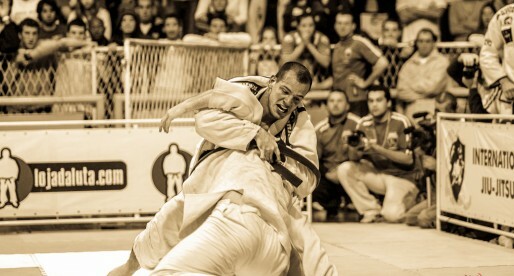 As a brown belt much of Adilson Bitta’s training was spent in a few different gyms, mostly in Rio de Janeiro. This being the reason why his black belt was awarded in a combined effort between Carlos Rollyson and Carlos Gracie Junior (1988). 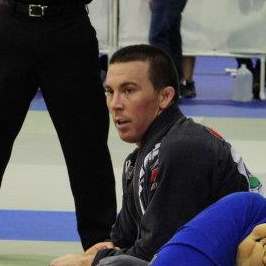 Regarded as one of jiu jitsu’s toughest guard passers, Bitta decided to apply some of his experience and knowledge to producing high quality grapplers. 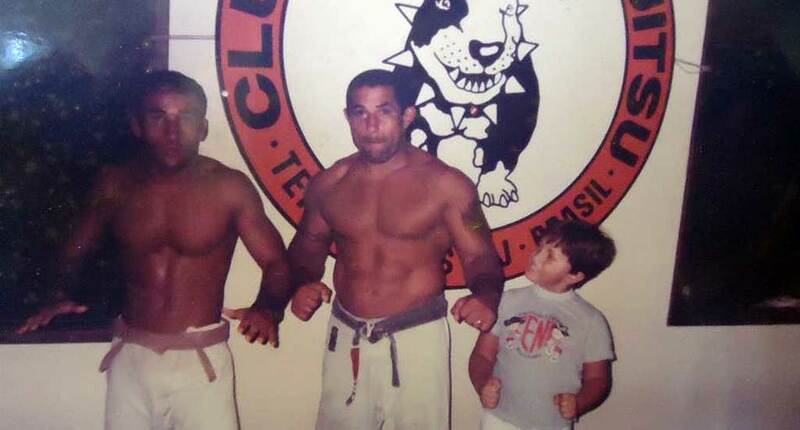 For this purpose Adilson opened the Clube de Jiu Jitsu Pitbull in 1991, an academy that produced several historic grappling figures such as Pé de Chumbo and Vitor Henrique Oliveira, to name a few. During the mid 1990’s Adilson started his vale-tudo (no-holds-barred) career. The sport of bare-knuckle cage fighting prior to the unified rules that developed it into mixed martial arts. Bitta showed potential from the start, with 5 strong wins and his only two losses going against the more experienced and considerably heavier, Igor Vovchanchyn (both matches taking place on the same night). Unfortunately Bitta’s vale-tudo career was stopped short when a motorcycle accident almost ripped one of Adilson’s feet off. His foot was reattached but Lima could never compete inside a cage again, which took him back to his roots: jiu jitsu, where he continued competing with the aid of a foot support. While developing his Pitbull Jiu Jitsu Academy, in 2012 Adilson and his wife Ursula Lima (also a black belt) were invited to move to the United Arab Emirates (UAE) where they could work towards the development of jiu jitsu in the middle eastern region. The invitation accepted by the Bitta couple whose work was highly praised by numerous UAEJJ officials.